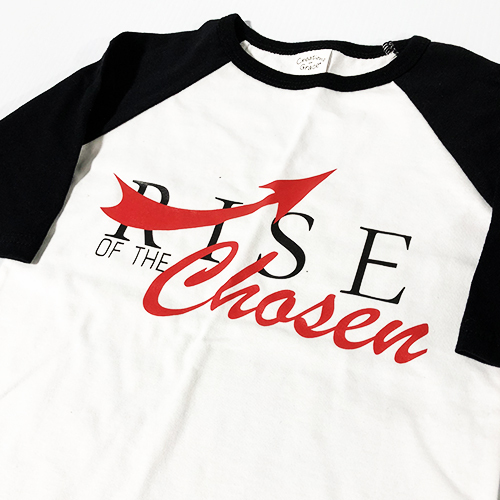 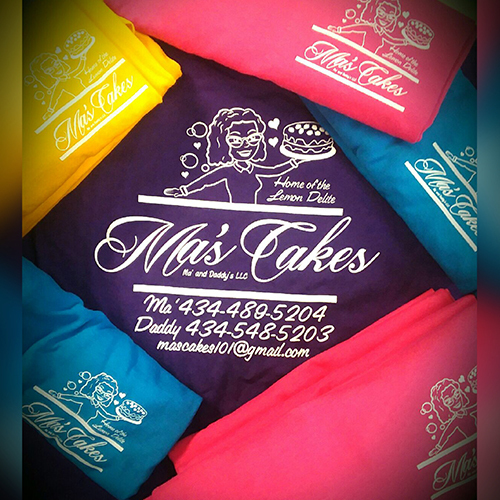 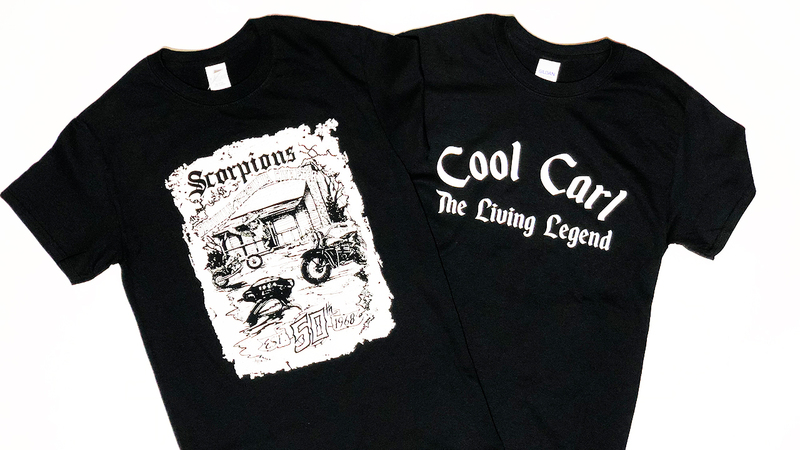 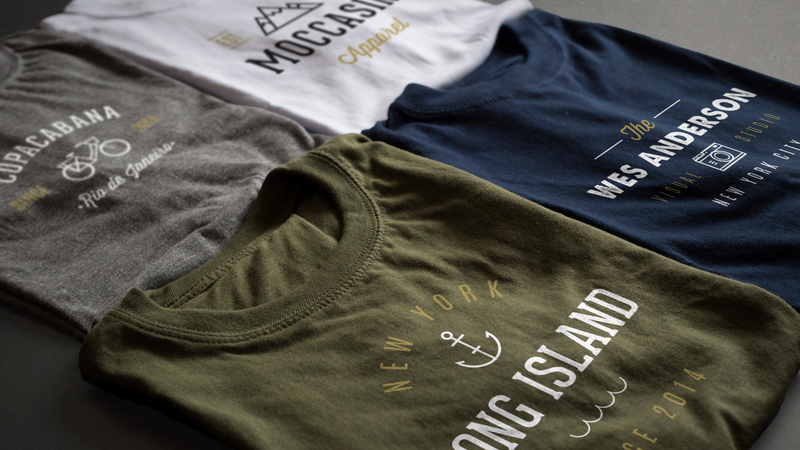 You'll enjoy the softness of these t-shirts, while having the design of your choice as well. 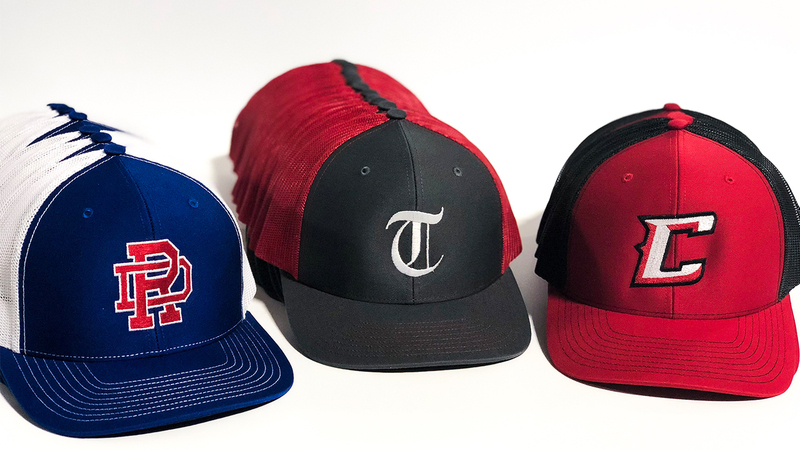 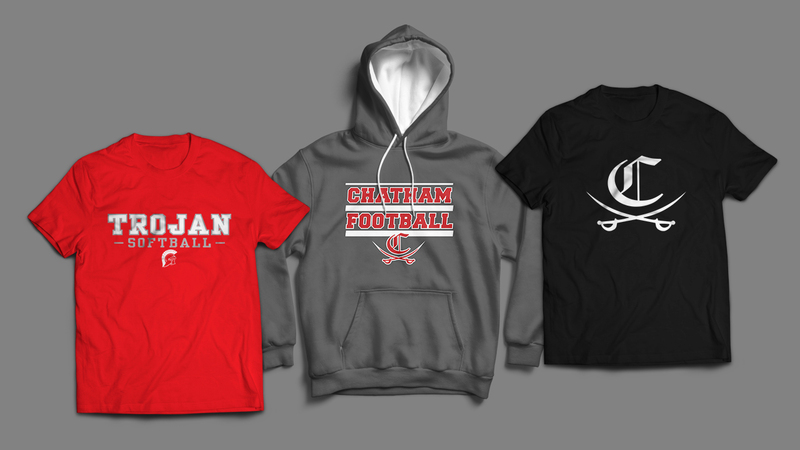 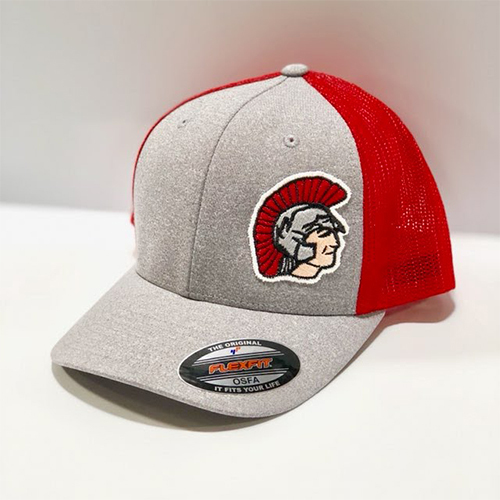 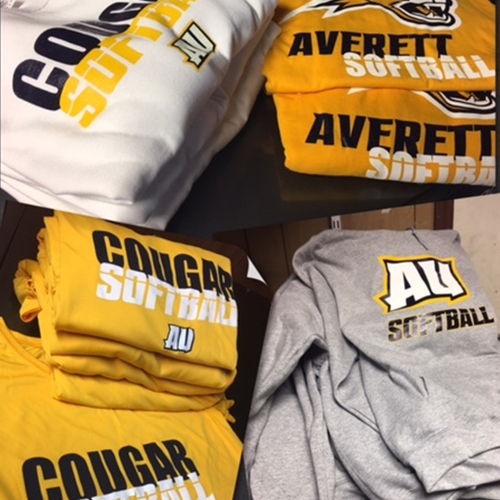 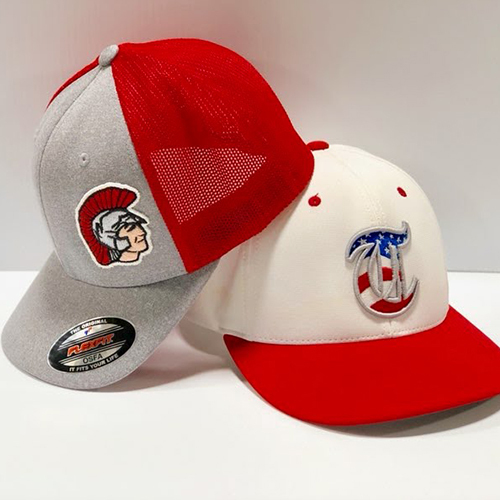 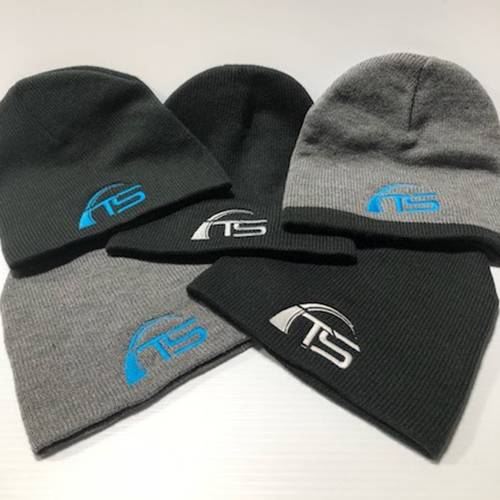 Team gear for all different sports available. 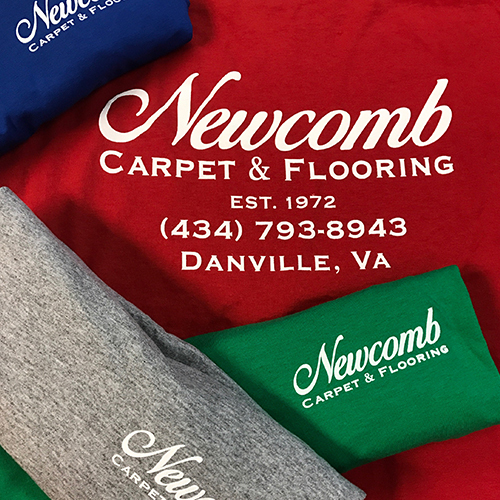 Select from a variety of options in our catalog. 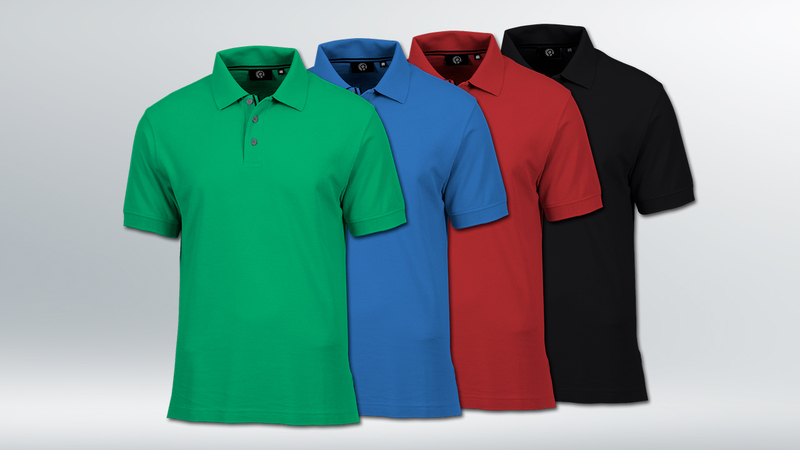 Dress to impress with professional polos for your business or for every day casual wear. 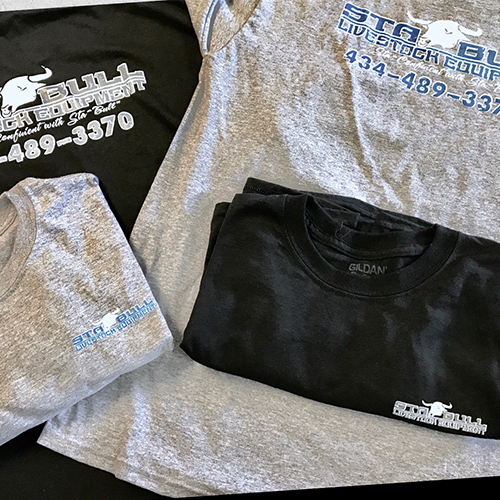 Determining if screen printing is the best application, you must start with the type of fabric and what’s the garment’s intended use. 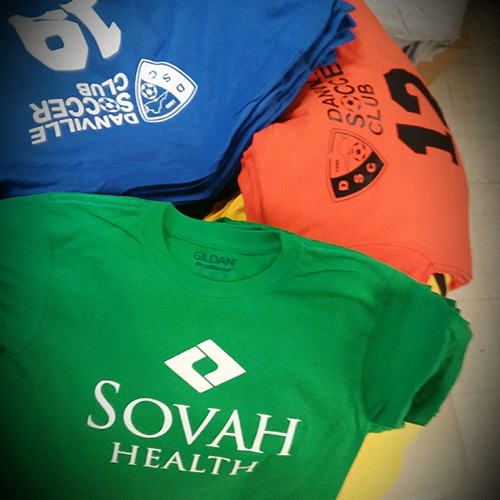 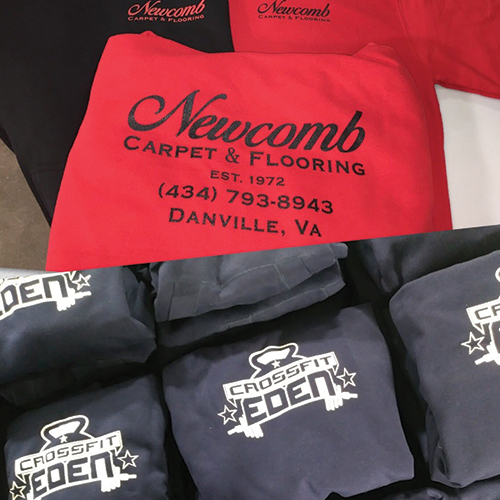 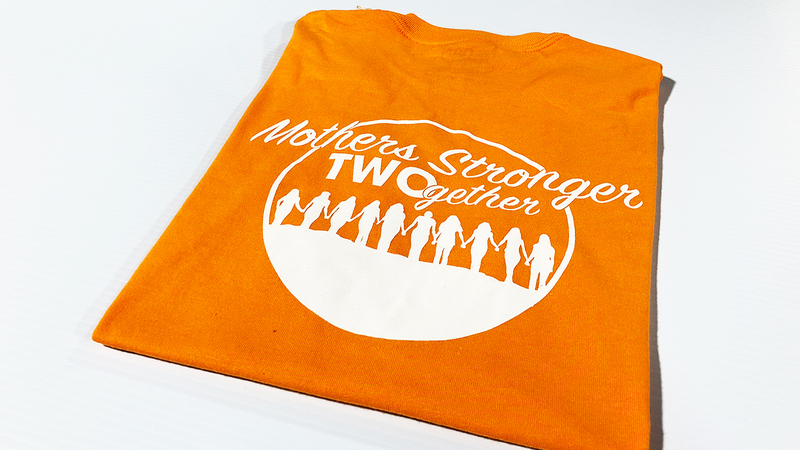 Screen printing is the best solution if you are trying to recreate a very detailed logo. 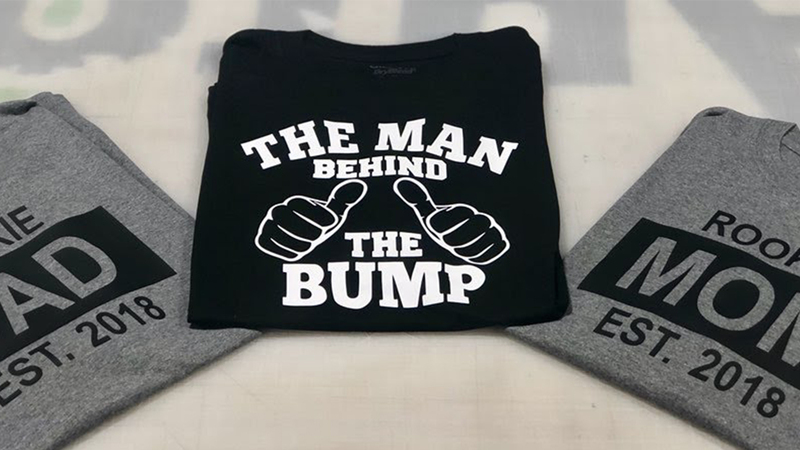 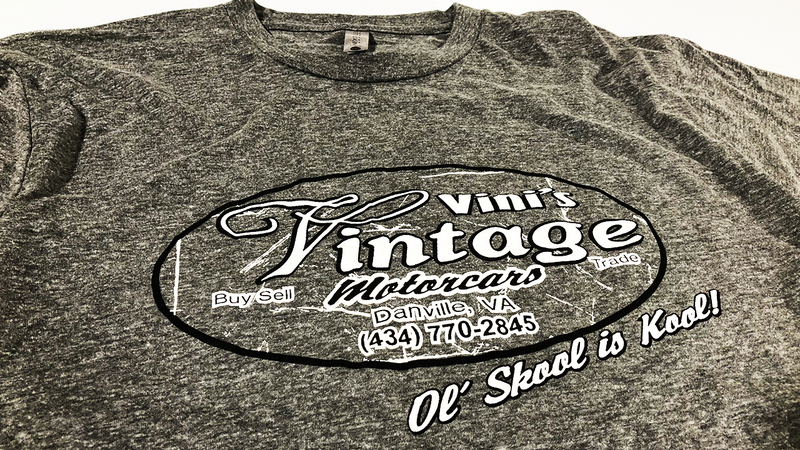 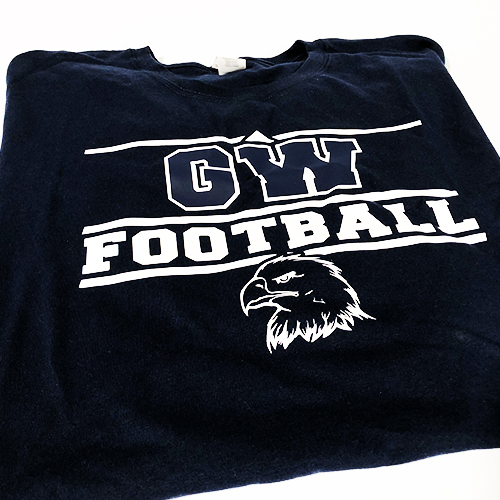 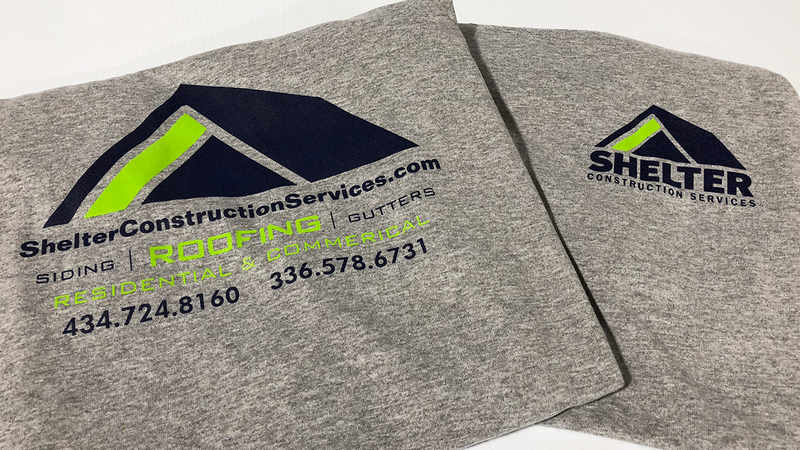 You can also incorporate many different effects in your logo including distressed effects, which are popular in band t-shirts by using screen printing. 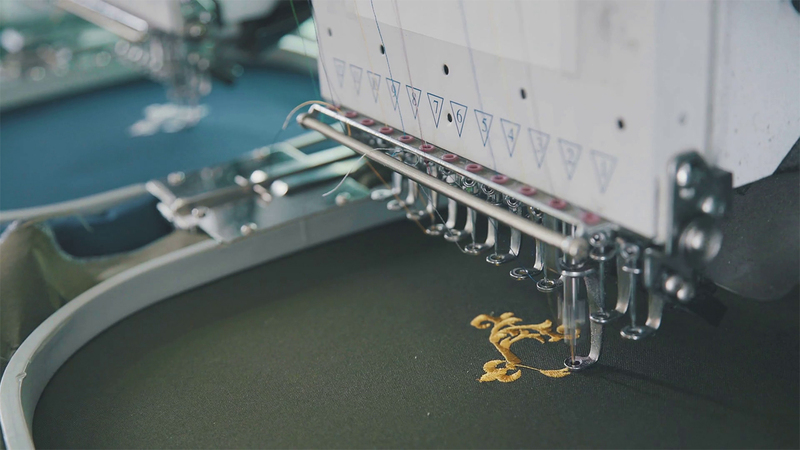 These effects would not be possible with embroidery. 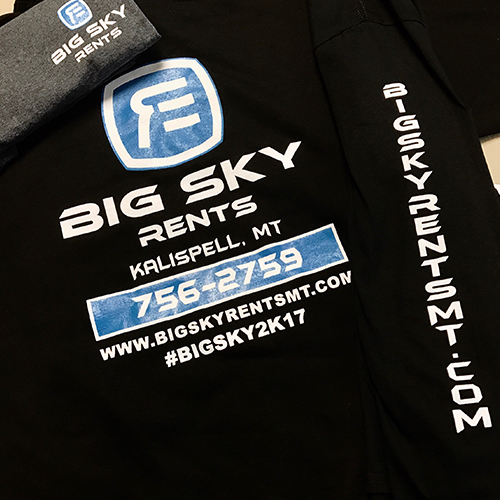 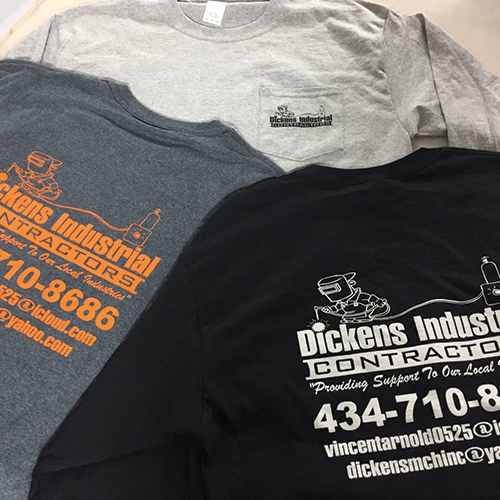 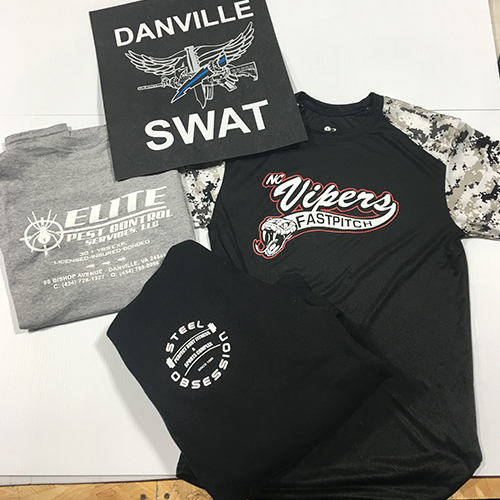 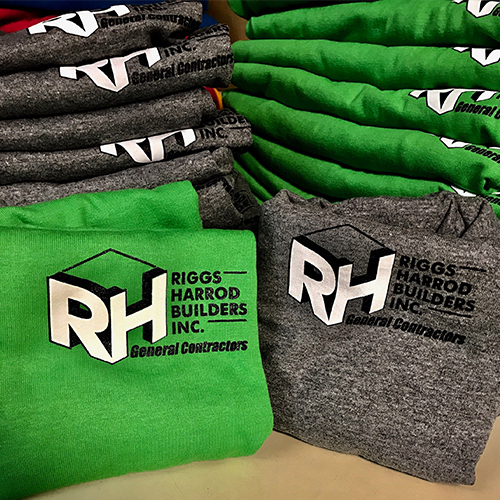 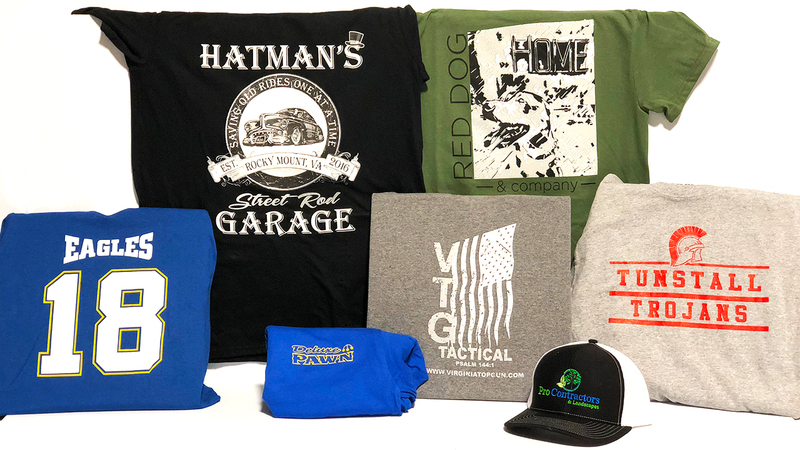 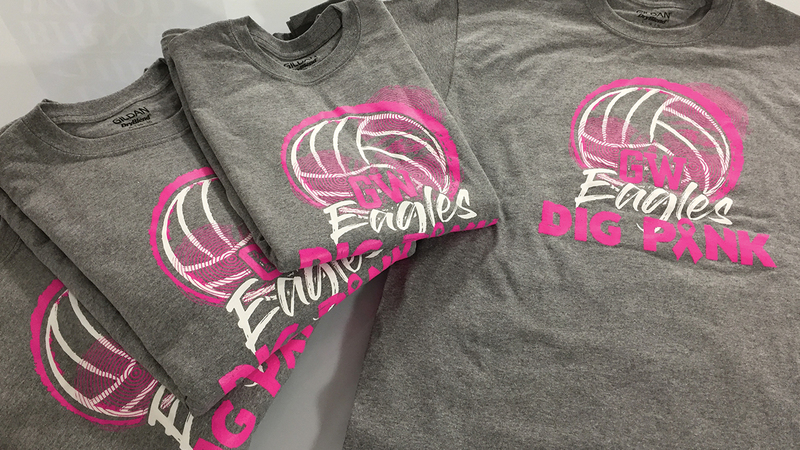 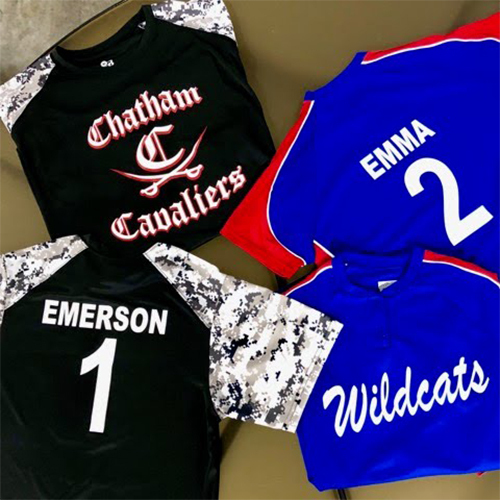 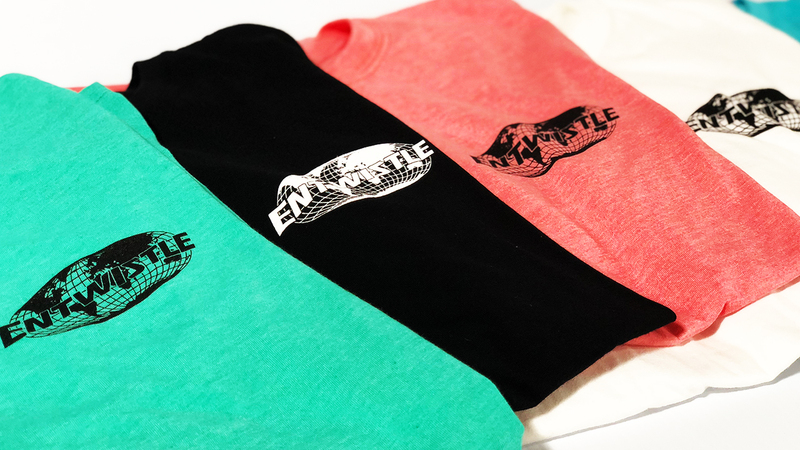 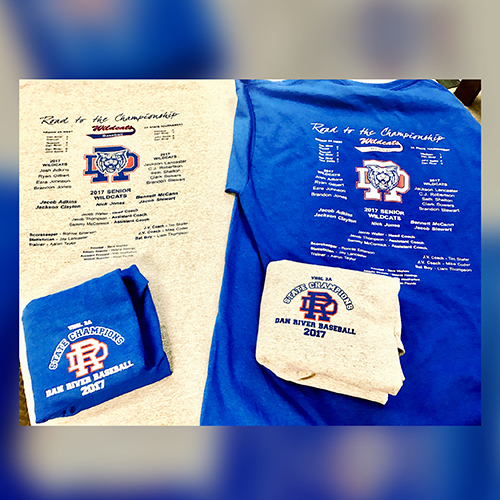 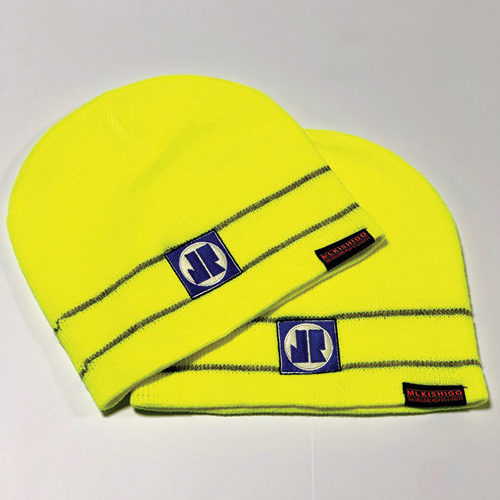 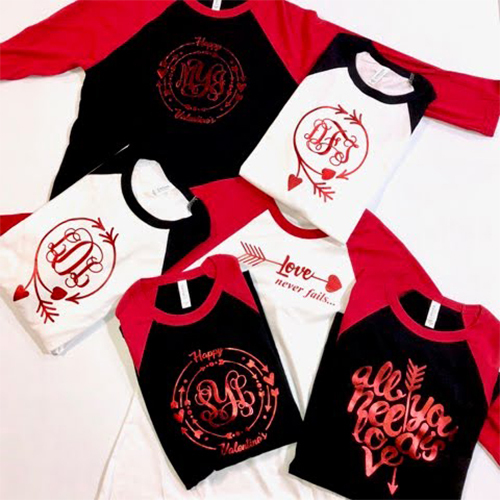 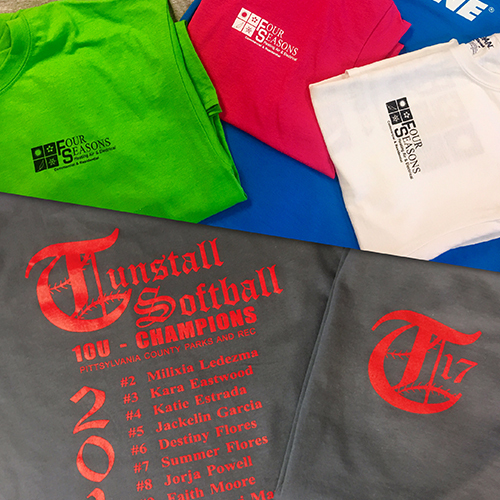 Screen printing pricing is usually determined by the number of colors being used and the number of items being printed with the same custom design.  Our minimum order for screen printing is 12 pieces. 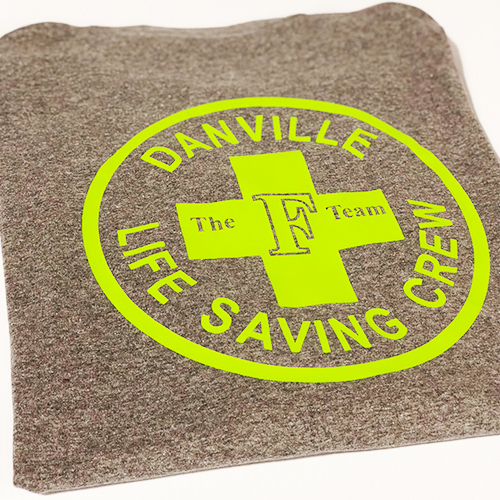 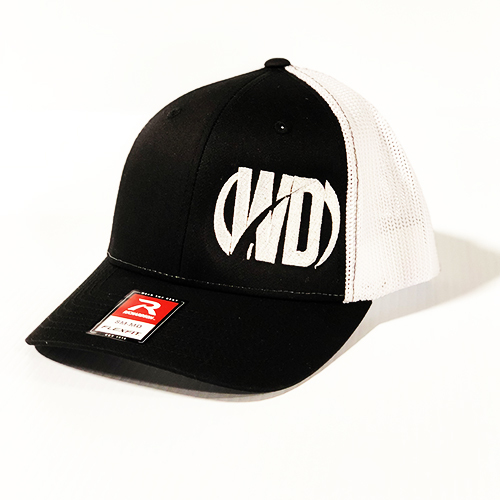 Embroidery is a process where thread is stitched into your custom product. 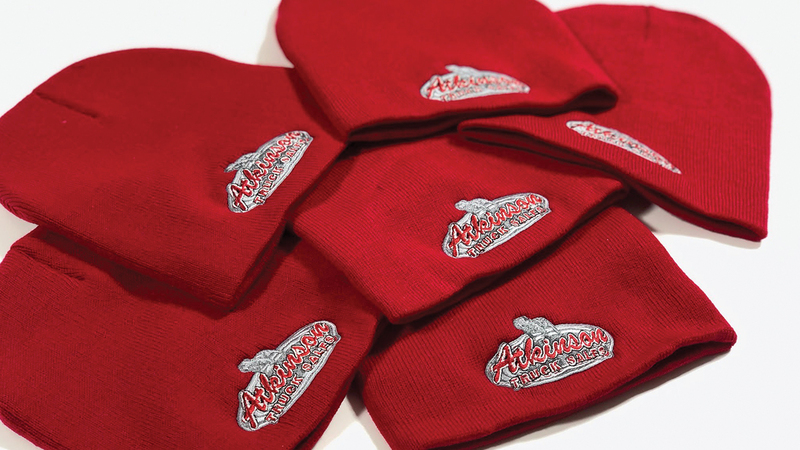 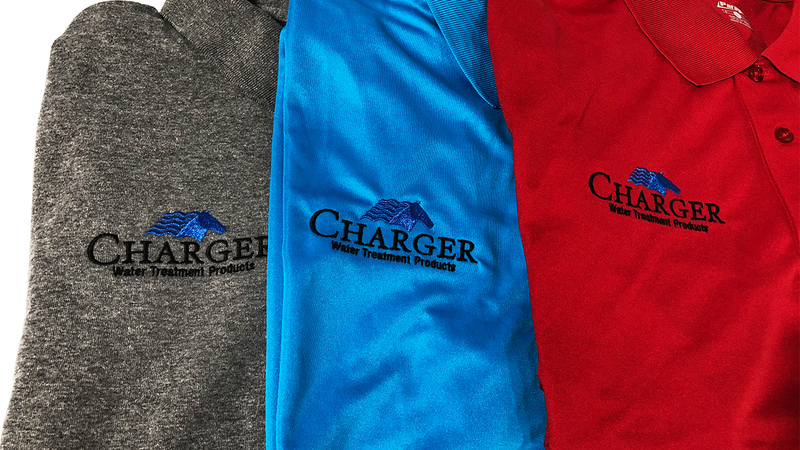 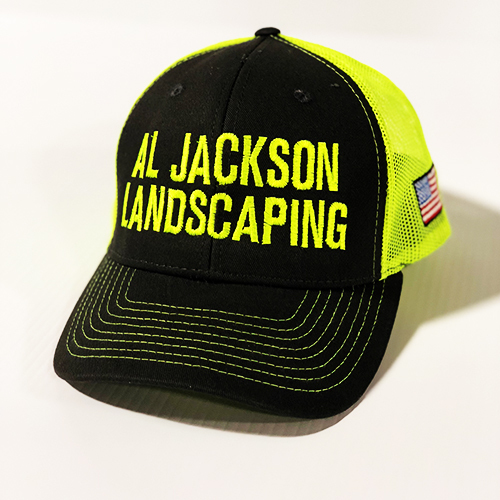 Some of the more popular items that embroidery is used for are: golf shirts, jackets, hats and corporate wear. 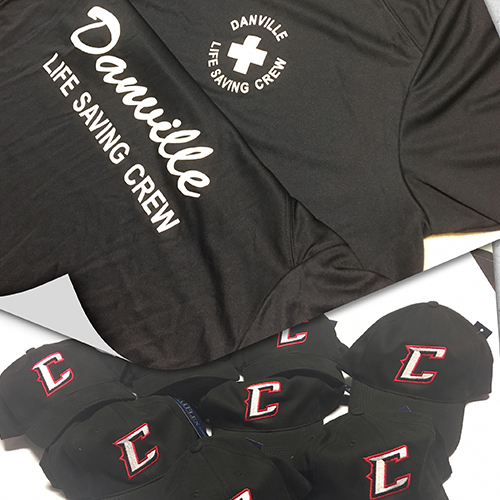 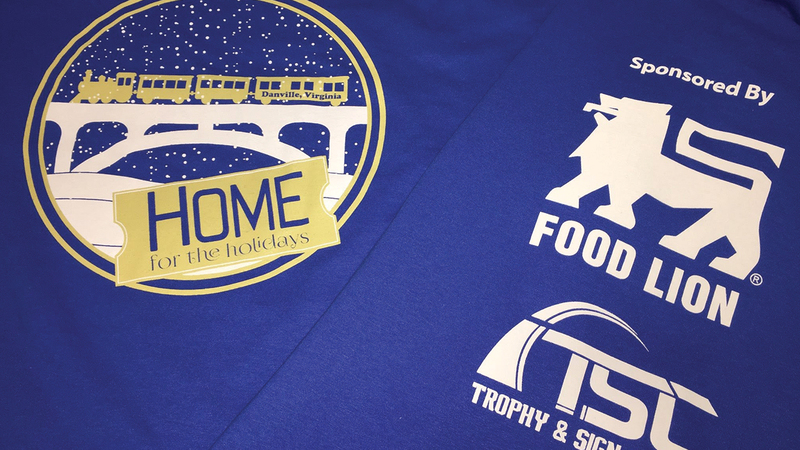 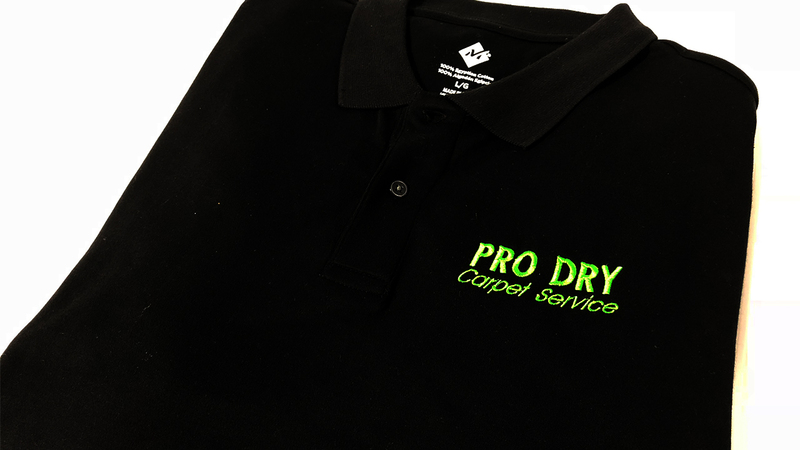 With embroidery you can create a more professional look which will last longer than the inks used in screen printing. 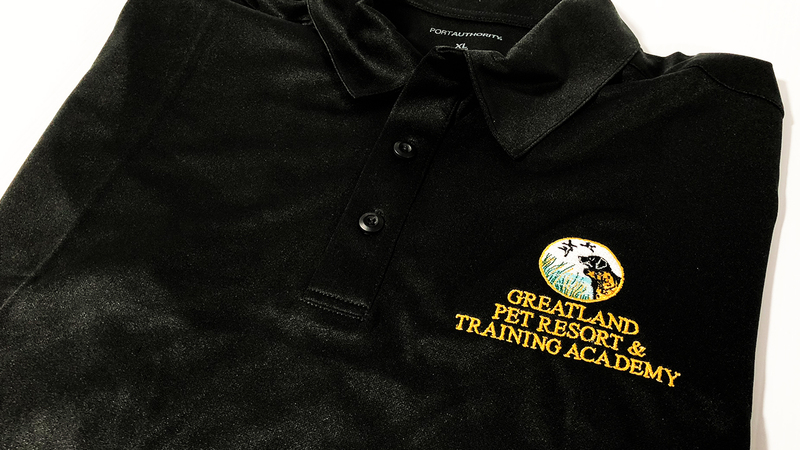 All logos must first be digitized before it can be applied or sewn on the garments. 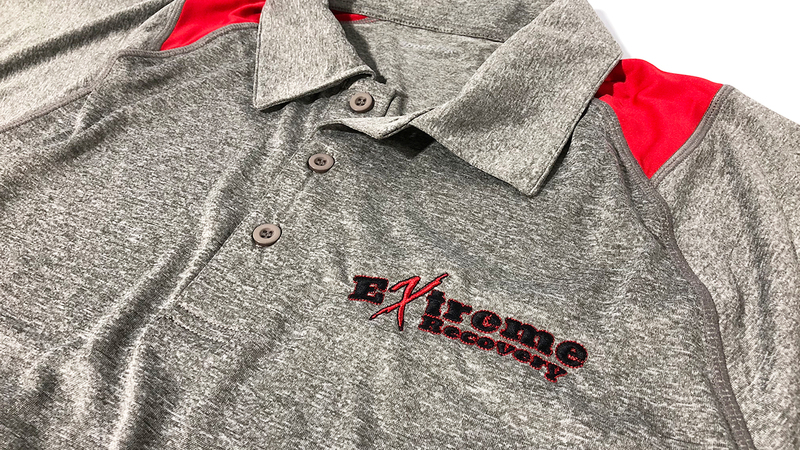 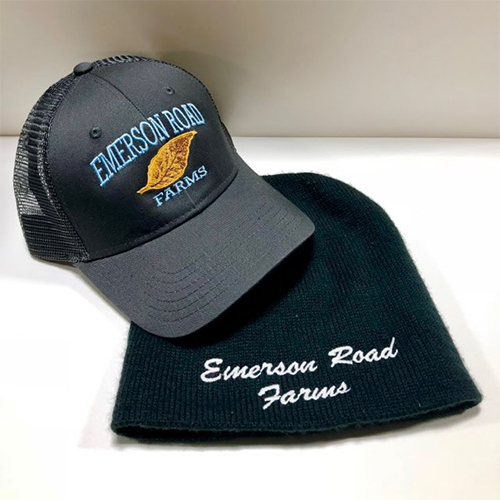 Embroidery pricing is usually determined by the number of stitches in the customer’s logo and the number of pieces being embroidered. 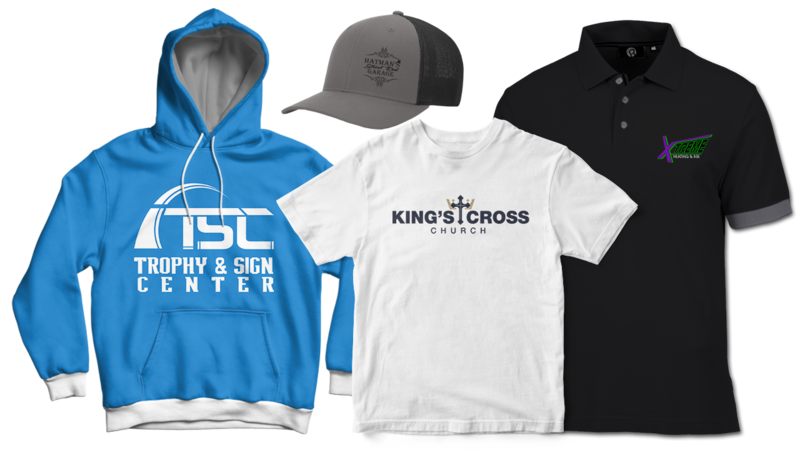 Need to order some apparel? 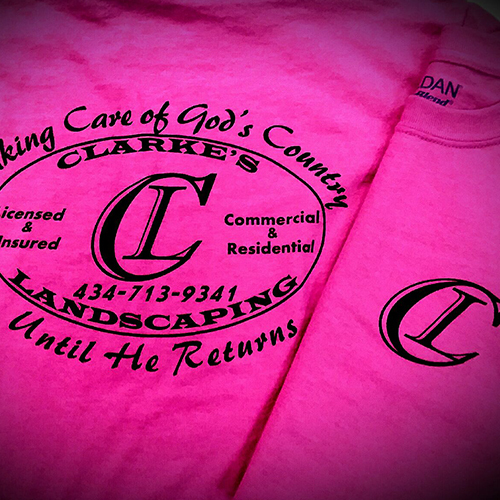 We offer a wide variety of styles and colors. 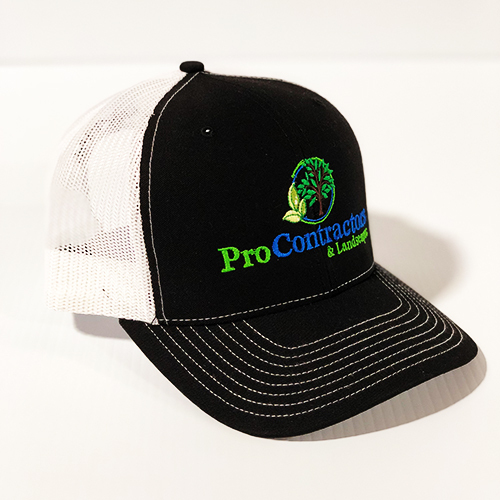 Feel free to browse through our catalog for multiple options. 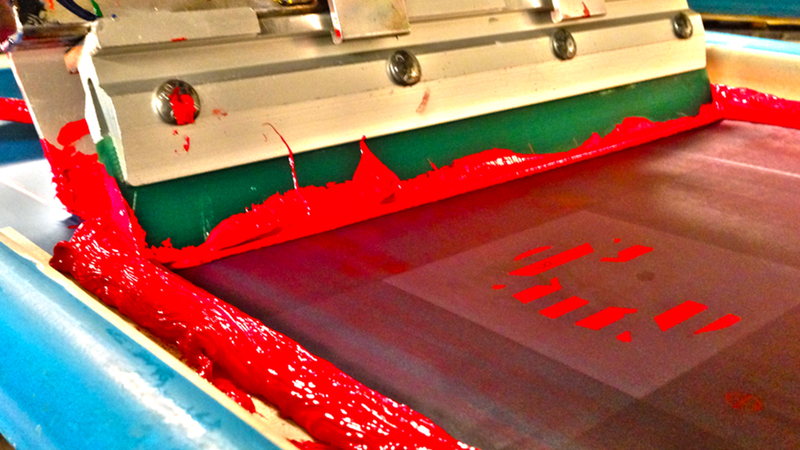 Minimum of 12 for Screen printing. 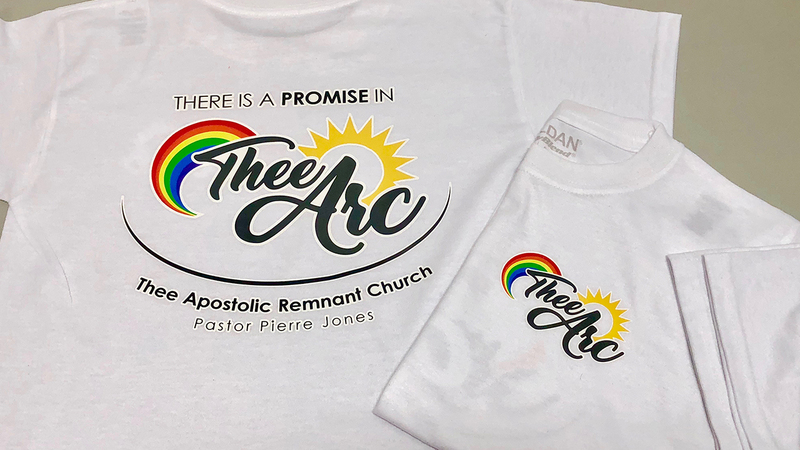 How many colors will be on your design?  If ordering multiple Sizes and Quantities, please specify here.